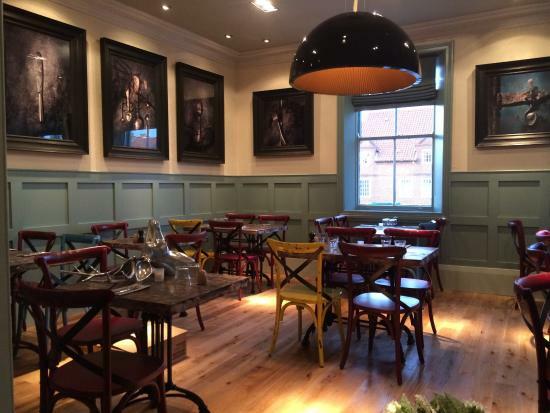 To help launch our new Yarm office, we are giving one of our Facebook followers the chance to win a &50 voucher towards a meal at either Cena or Muse in Yarm! To enter all you need to do is Like our Facebook page and SHARE the post about the competition, one lucky follower will then be picked at the beginning of July. Click here to enter our Facebook competition. 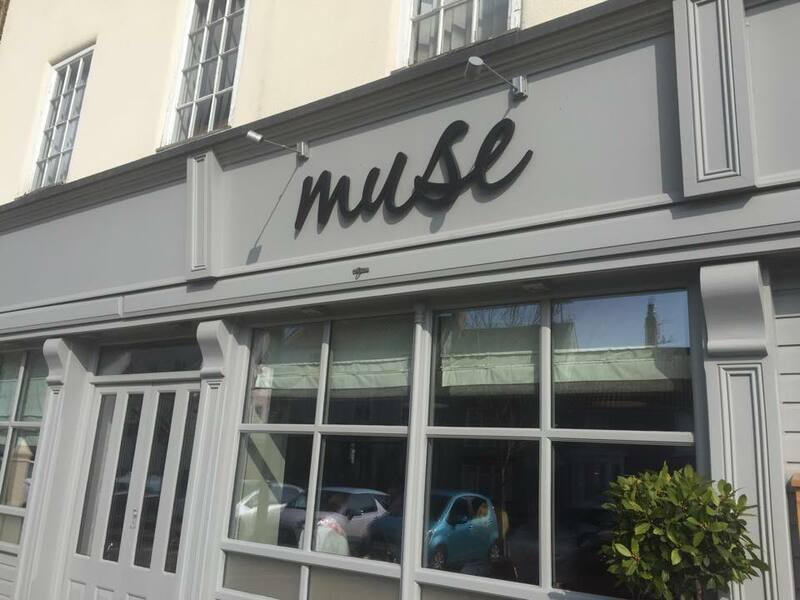 Muse is a Continental cafe situated on the busy high street of Yarm. 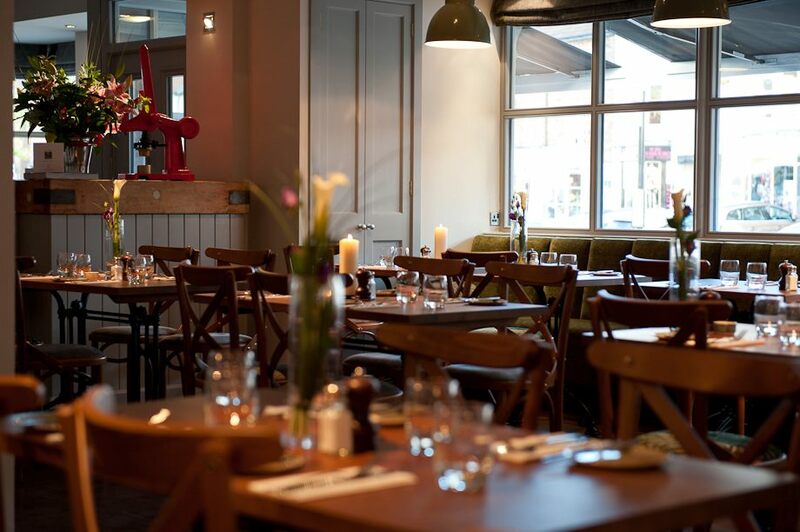 Serving breakfast, lunch and dinner, the menus are made up of classic flavoursome dishes with a twist, served simply with the emphasis on quality ingredients. The restaurant also boasts a licensed pavement cafe, giving that real Parisian cafe feel... a great place to dine alfresco during the warmer months and relax as the world goes by. 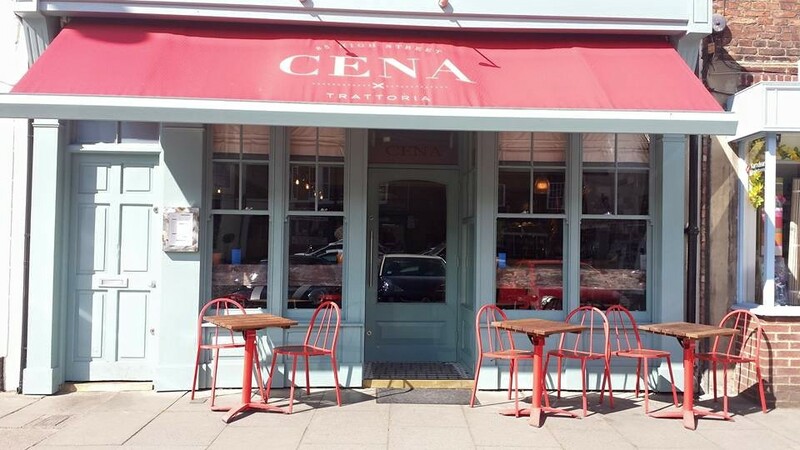 Cena in Yarm is an Italian restaurant with a real wood burning pizza oven, fine wine, chilled ambiance and plenty of great conversation.